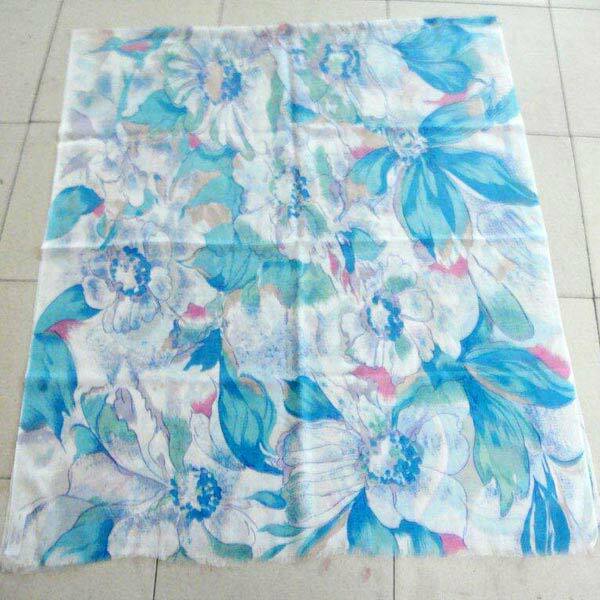 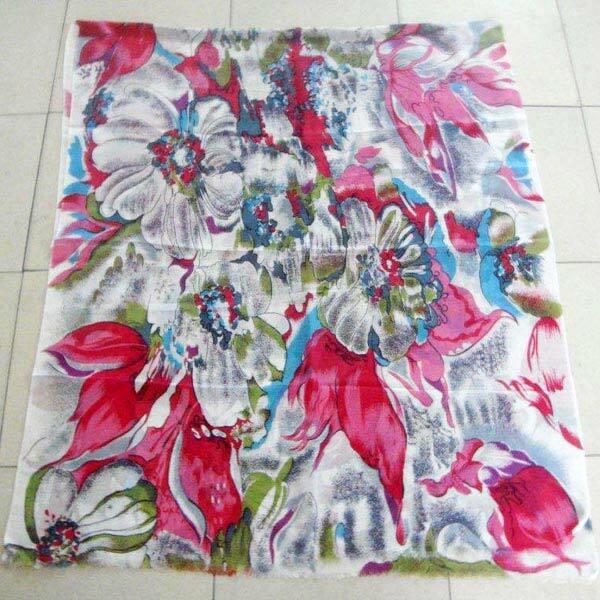 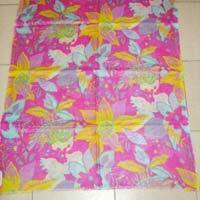 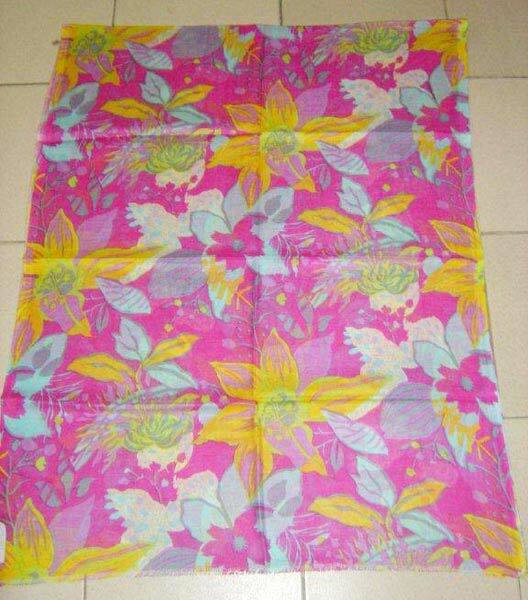 The company has emerged as a major Manufacturer, Exporter & Supplier of Printed Woolen Scarves. 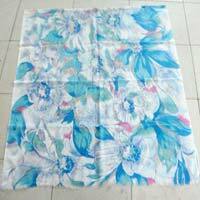 The Printed Woolen Scarves are known for their innovative and stylish designs and are a great addition to the normal attire of the daily lives. 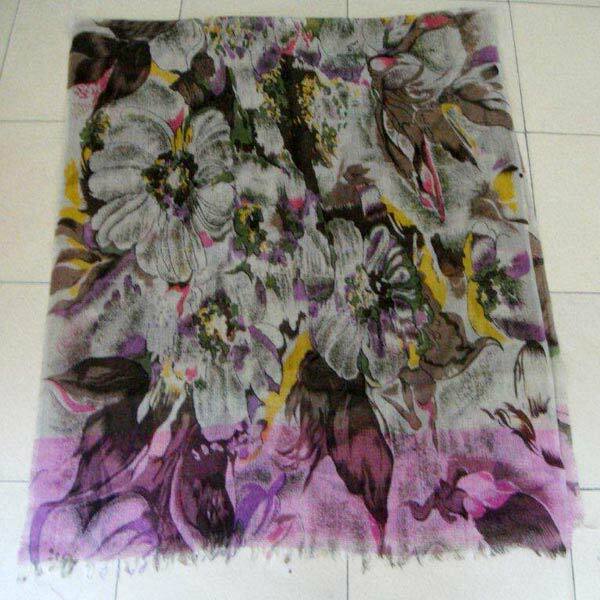 The Stylish Printed Woolen Scarves are available at the best prices on a timely basis.